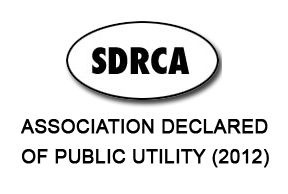 The SDRCA is including new materials for their recovery. Now we add lighters. There are metallic lighters and plastic lighters. Metallic can be poured directly into the metal container.